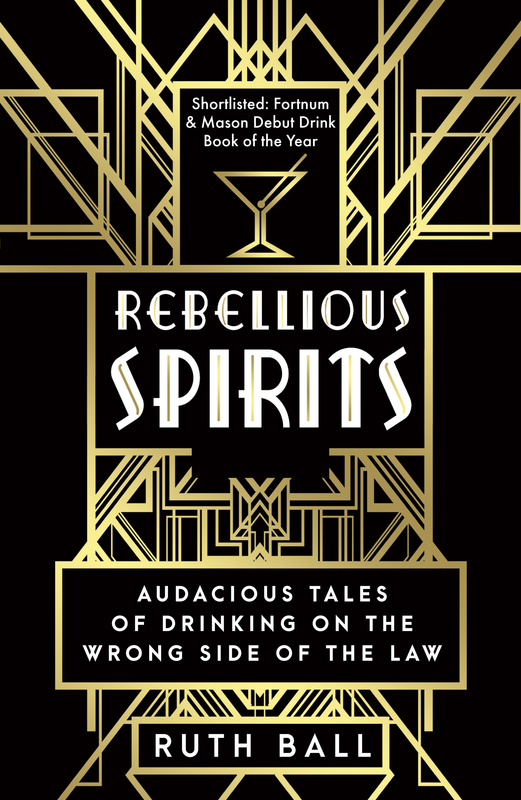 Rebellious Spirits was shortlisted for the Fortnum & Mason Food Debut Drink Book of the Year Award in 2016, was one of the Guardian’s Best Drinks Books of 2015, and features 50 delicious cocktail recipes. Glasses all topped up? Right then. I’ve got an extract from the book for you – a look at the fascinating history (and a couple of recipes) for Atholl brose, an intriguing concoction! When looking for a good recipe you’ll find that there are as many variations of Atholl brose as there are Highlanders. To make matters worse, the only recorded recipes tend to be in the diaries of confused English tourists. But one thing on which every recipe agrees is the need for whisky and good heather honey. The name comes from an old tale about the Duke of Atholl, who supposedly filled the well near a rebel leader’s camp with whisky, oatmeal and honey to make him too drunk to fight, although there’s no evidence that the story has any basis in truth. The name also comes from the mixture of oats and water that was carried as a drink by shepherds and was called brose, even though some modern versions choose to skip the creamy oatmeal in favour of rich dairy cream. In every version the Atholl brose is beaten to a froth and sometimes eggs are added to hold the froth a little better. I have tried to combine a little of all of these to make my own version. Athol-brose – A compound highland drink. Sometimes, merely honey and whiskey; at others, honey, whiskey, oat-meal, and new milk. Prepare the brose in advance by mixing the oats and water and leaving to stand overnight. In the morning, strain this with a cheesecloth or by pressing the liquid through a sieve with the back of a spoon. Beat the honey with the egg yolks in the bottom of a jug until pale and then mix in the cream. Add the brose and the whisky and whisk everything together until you have a good head of foam. Queen Victoria was apparently fond of Atholl brose, and when she visited Atholl Castle she drank hers from a glass that had once belonged to the famous fiddler Niel Gow. So try to drink yours from a glass that once belonged to someone famous if you want to play queen. 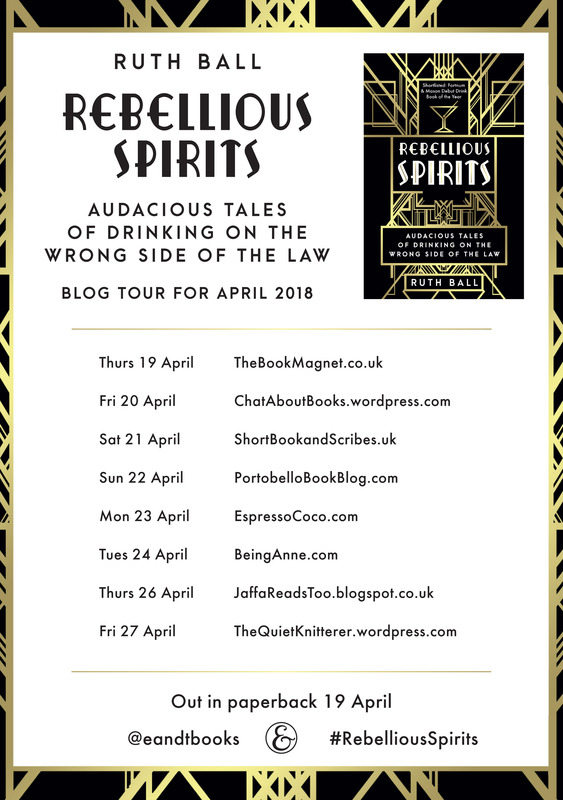 Rebellious Spirits, by Ruth Bell is published by Elliot & Thompson (www.eandtbooks.com) in April 2018. Huge thanks to Alison Menzies for the review copy. The blog tour continues tomorrow!